B.F.A. & M.F.A. 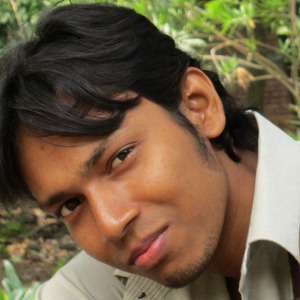 in Drawing & Painting, University of Dhaka.